The Blue Moon of 2015 is upon us! 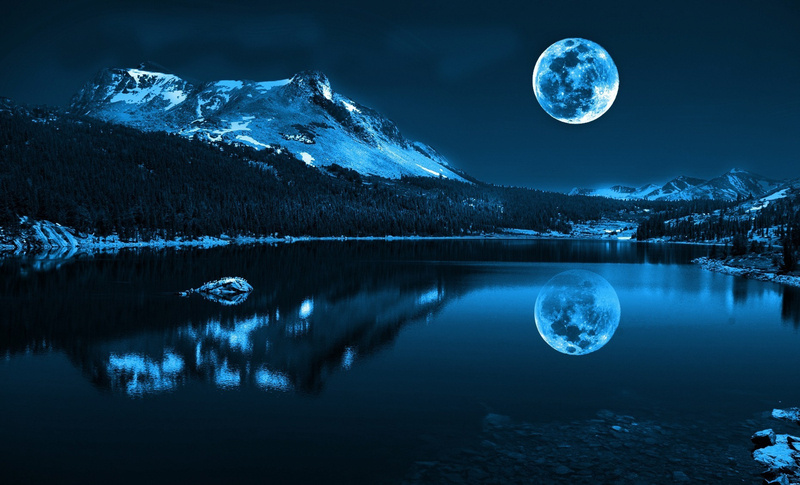 A Blue Moon is a second Full Moon in any given month, or a fourth Full seasonal Moon. This second Full Moon of July will not only have various paranormal repercussions in the coming nights but also will negatively affect the Christmas Yule Moon which will technically become the unlucky 13th Moon of the year! However all hope isn’t lost since the Yule Moon falls precisely on Christmas Day this year. Another interesting detail about a Blue Moon is the fact that it nullifies itself as being the usual Moon of that month. So July’s usual Lightening Moon will not be in effect as it was on July 1st. Below are the supernatural warnings caused by the Blue Moon’s metaphysical energies. Areas actually displaying a Moon of blue hue may be the result of certain atmospheric conditions, or in a number of cases paranormal activity in the vicinity. Strong supernatural surges on Earth, particularly those utilizing the lunar energies, can reflect back into the atmosphere warping the moonlight. 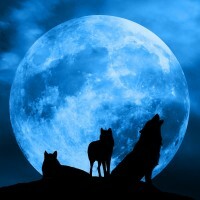 In general expect the Blue Moon to increase paranormal activity across the supernatural spectrum. Some non-paranormal humans may find themselves acting a bit more crazy than usual, or finding they have more energy. The mystical lunar energies transcend time so the two Moons of this month have been playing off each other creating a strong metaphysical energy cycle. You may have noticed you’ve been quite antsy, jittery, and full of energy this entire month! However those normally in a depressed lethargic state will see a further decrease in energy. Those with excellent will power and intelligence might discover previously unanswered questions via the greater alignment of mind, body, and spirit. Babies born under the Blue Moon are said to have a greater potential to develop PSI super powers. Those with normally latent psychokinetic powers may have seen some activation during this month with the strongest showing expected during the 100% Blue Moon. Those with established powers should see an increase but certain powers may actually act erratically, or dampen during this Moon. Practitioners of magic are expected to see their powers increase as well along with this being the prime time of the year, second only to the Blood & Yule Moons, when it comes to casting supernatural spells. Expect various higher dimensional metaphysical energy beings to phase into our reality more easily via the Blue Moon’s increased energies absorbed by these beings. It does take great power to merely make ones own image appear here. Somewhat similair to the power required to generate a hologram. 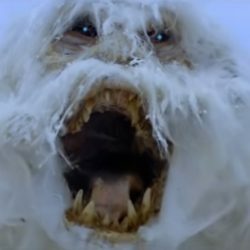 Also expect the more malevolent spirits to violently move objects, and affect your environment in a negative manner. Demonic possessions are expected to rise as well during the Blue Moon. You will also see more ghostly possessions despite them being a rarity. Particularly in depressed individuals whose negative aura will actually bleed energy away to the Blue Moon rather than absorb it. There’s a greater potential for zombie resurrection during a Blue Moon. In addition practitioners of magic, and necromancers culling the Moon for power pass that on to the zombies under their control. This may mean stronger, and faster zombies looking upon you as their next meal! 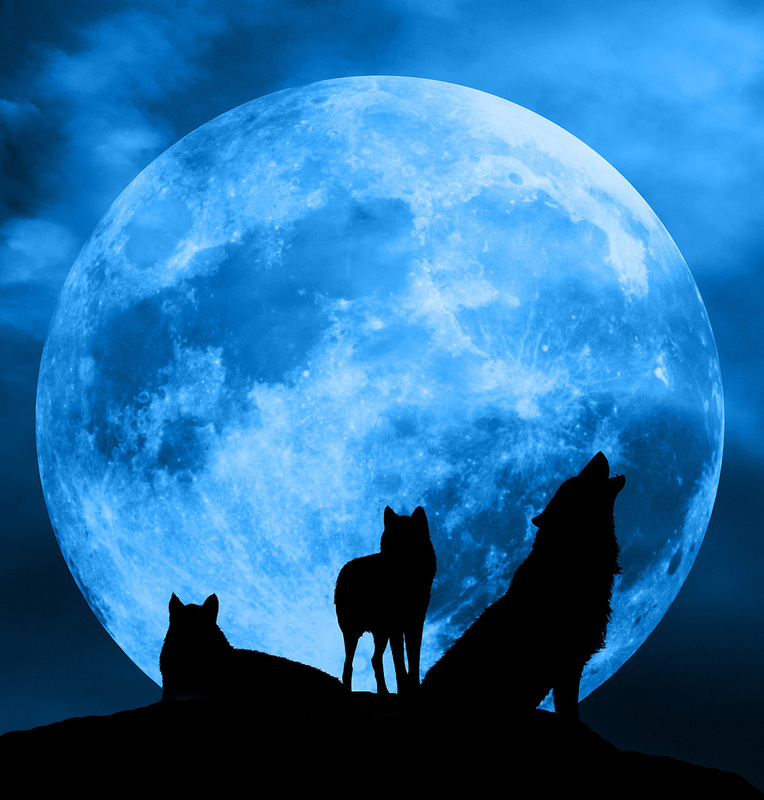 Not only does the Blue Moon’s metaphysical power increase the abilities of lunar driven creatures such as Werewolves but the double Moons of the Month create an additional paranormal power build up. Blue Moon Werewolves are two to three times more hulked out than usual, and are extremely rabid lusting for raw flesh they can sniff out even miles away! Various Werewolf countermeasures, such as holy artifacts, and silver, will be less effective under this full Moon. Those under the strongest influence of the Moon will have their eyes glowing an eerie ice blue. 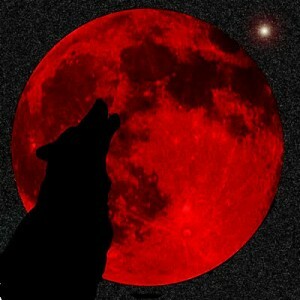 Unlike Werewolves Vampires see a decrease in power during a Blue Moon with minimal blood lust. In areas where the Moon is actually azure they will temporarily revert to human form. The only exception is first generation vampires. These human vampires will have their blood lust replaced by a lust for food. If you see a beautiful slender, or muscular individual pigging out at a restaurant then they’re most likely a vampire. This vulnerability is why we see the most vampire slayers out in full force during the blue Moon. 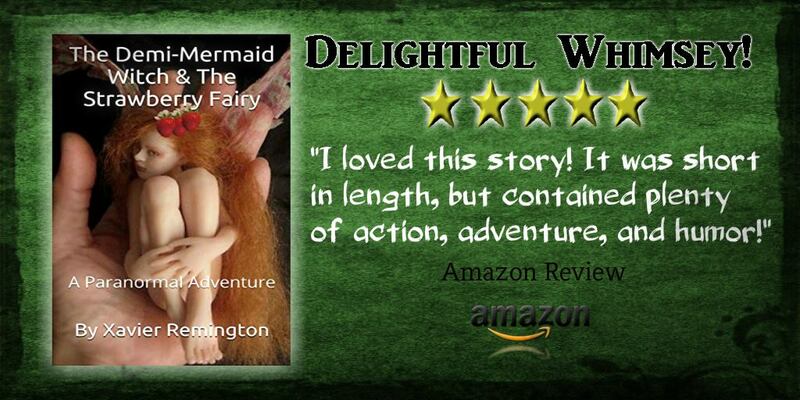 enchanted energies that increase supernatural sea life. This includes Mermaids who are at their strongest under this sapphire Moon. Mermaids coming ashore to bask in the rays of the blue Moon long enough at the Witching Hour will permanently transform into an immortal superhuman form in which they can keep their full array of powers, and transform into a Mermaid at will. These blue Moon Mermaids are called WereMermaids. Naturally the Mermaid power centers such as Atlantis keep the tightest lock downs on their paranormal populaces under these Cobalt colored Moons. Nature Gods & Goddesses, particularly lunar based, will have greatly enhanced power. Power that will translate to magical practitioners calling upon them for magics. These powers will be passed on to the lower deities below them including Nymphs & Fairies. We recommend staying indoors while the Blue Moon is at 100%. Please consult our Current Moon Widget to the right of this article. If you see the Moon actually appear an azure color then immediately seek shelter behind a strong locked door, or keep moving in your vehicle until you can get to somewhere secure! 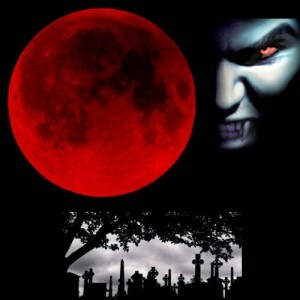 May God have mercy on your soul during this Blasphemous and sometimes Bewitching Blue Moon! Update: July 31st Witching Hour Luminary Lake Woodland Springs, Colorado. Remarkable increase in paranormal activity for a town already teeming with supernatural life, and phenomenon! This entry was posted in Blue Moon, Full Moon, Supernatural Beings. Bookmark the permalink.